You are here: Home / News / Information / Treat someone this Christmas! Gift cards are available from BHC Merchants this Christmas. Available to purchase in the following amounts: £25, £50, £75 and £100. All gift cards are valid for approximately one year after purchase. 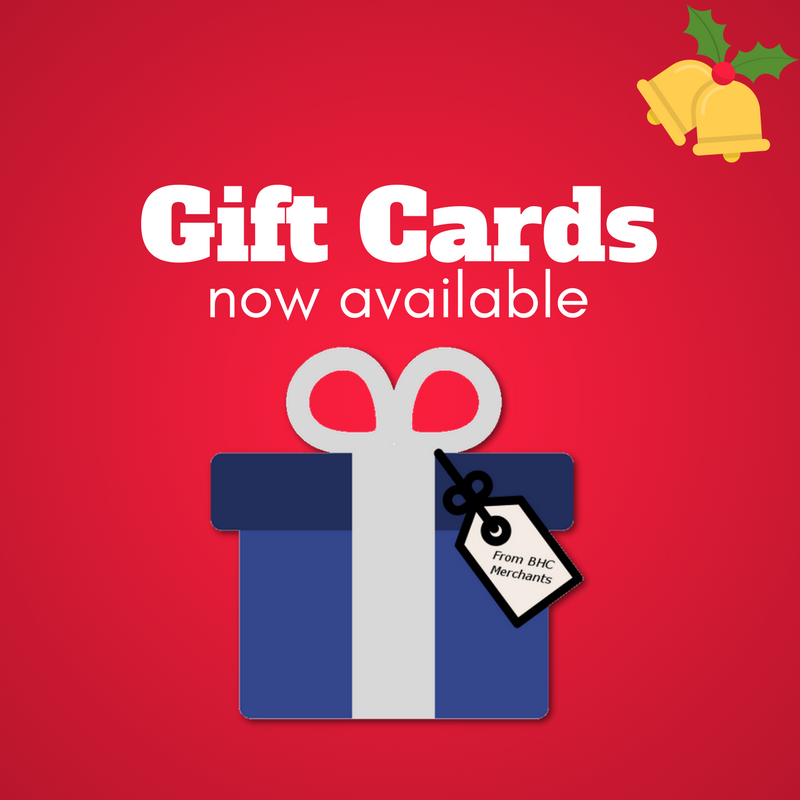 https://bhc-merchants.co.uk/bhc/wp-content/uploads/2017/11/Gift-Cards-now-available-1.png 800 800 Nicola Young https://bhc-merchants.co.uk/bhc/wp-content/uploads/2017/06/BHC_Merchants_Logo_156px.png Nicola Young2017-12-12 15:51:062017-11-30 16:21:15Treat someone this Christmas!